The meaning of Shiloh is “Place of Peace” Our wish is that this is what you will experience during your visit with us. A beautiful 4 bedroom unit with two bathrooms and a rondawel with an on-suite bathroom. 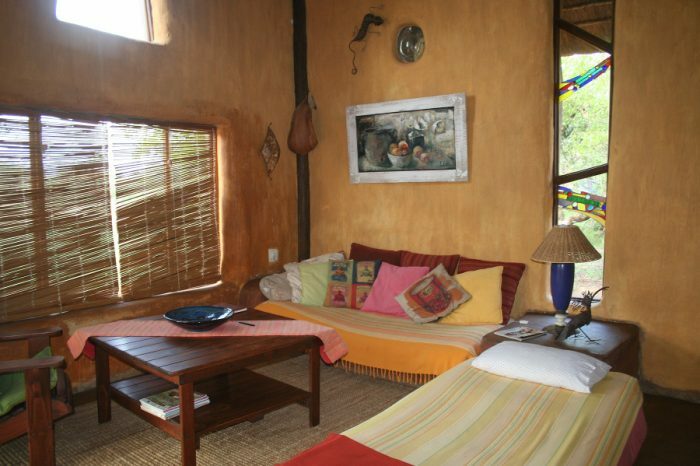 The rooms are equipped with ceiling fans and the main room comes air conditioned. 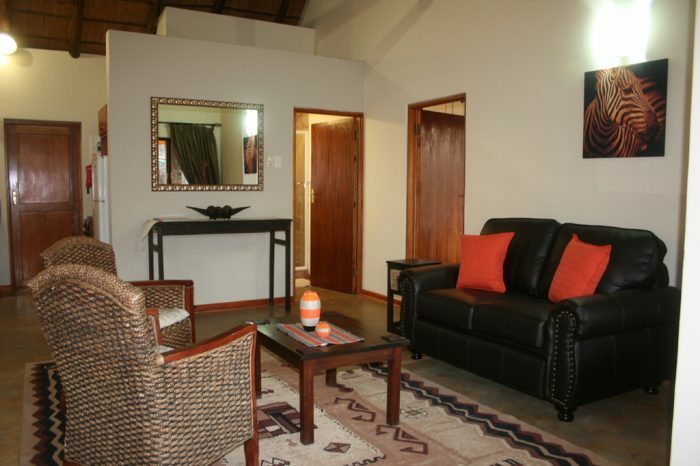 Large lapa area with built in braai facility, second outside braai facility with an open fire boma. Fully equipped kitchen, dining and lounge. 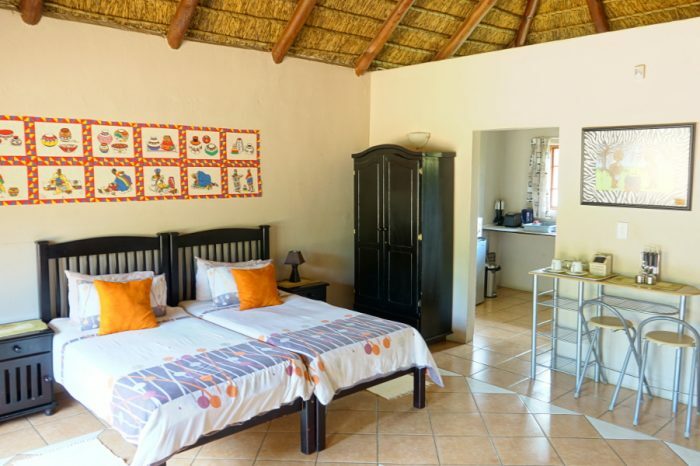 Beautiful bushveld views surround the pool area.